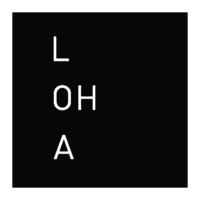 Lorcan O’Herlihy Architects is an architecture firm founded and led by Irish architect Lorcan O’Herlihy in 1994. 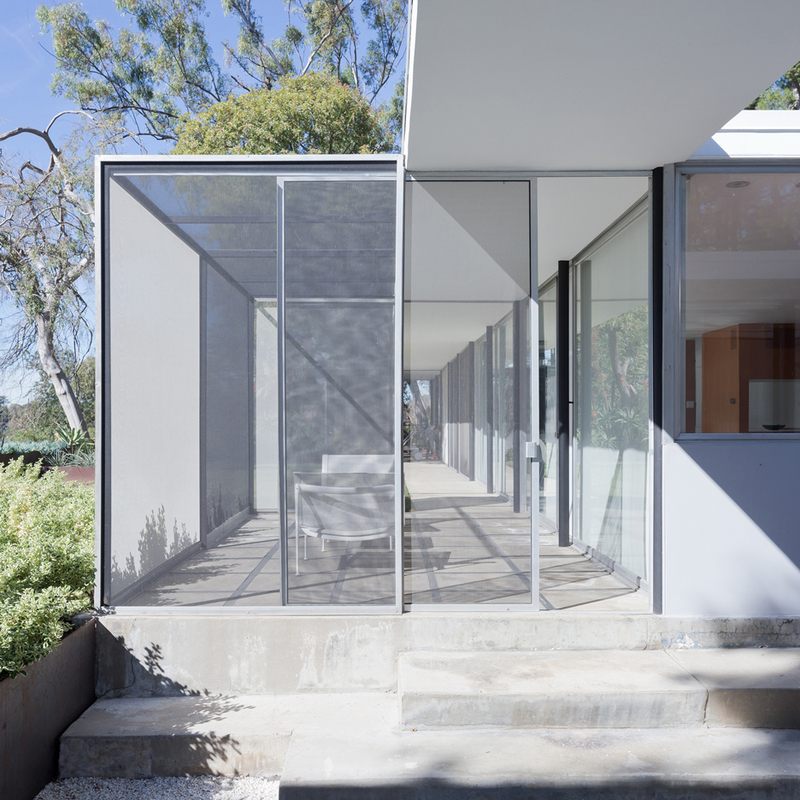 The practice has two studios located in Los Angeles and Detroit and employs a team of over 20 staff. 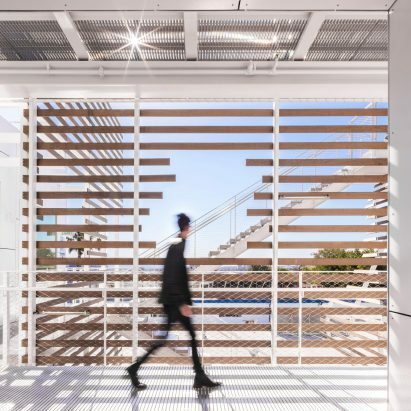 The studio works across architecture and design, with projects spanning the residential, cultural, commercial, public realm, mixed-use, exhibition, adaptive re-use and education sectors. 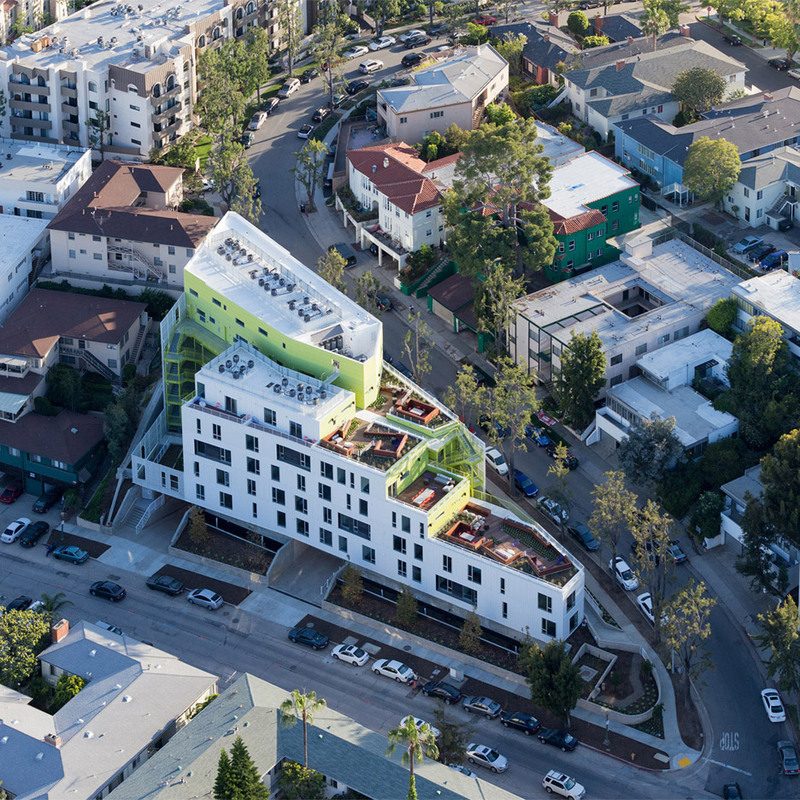 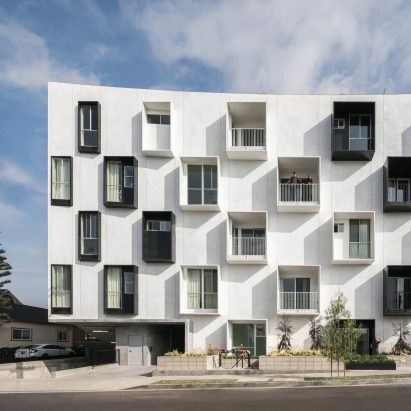 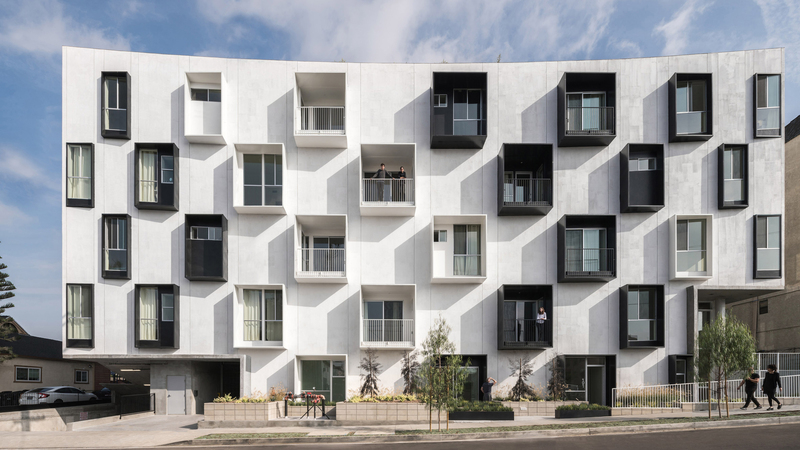 Pictured above is Mariposa1038, a multi-family apartment building in Los Angeles neighbourhood Koreatown.